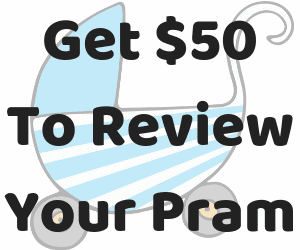 Parenting Central has the best pram reviews, product reviews, advice and support for parents. Hi, my name is Rachel! Parenting Central was established in 2012 and has always been intended to be a source of ideas, information, and support. I can only share my own experiences and what’s worked for me. I write about what’s going on in my life, responses to what’s in the news or trending topics, as well as product reviews, and the occasional activity or recipe. I’m passionate about birthing rights, mental health, feminism, breastfeeding, and babywearing. So naturally you’ll find these topics coming up a lot! I also knit, sew, crochet, and I’m moderately good at drawing. Although my children are a little older I’m still obsessed with prams; I love reviewing prams or reporting on what’s new and exciting each year. I occasionally wish I could write about fashion and style, but then remember I wear the exact same pair of jeans and black singlet practically every day (I keep trying to buy other styles, but often end up back to my basics.) Same goes for hair – it’s a messy “Mum bun” during the week, and my only going out style is out and straightened. That’s it. I love writing. I’ve written two children’s books. One of them I self-published (let’s not get too excited, I made 4 copies of it) and the other is still sitting in the too hard basket waiting to be illustrated and turned into an actual book. The most amazing thing about having a blog is the connection and feedback. It’s not just me throwing my words into the wind, it’s a two-way conversation. It’s a relationship. And it’s incredibly valuable to me. Which is why I am always as authentic and transparent as I can be. 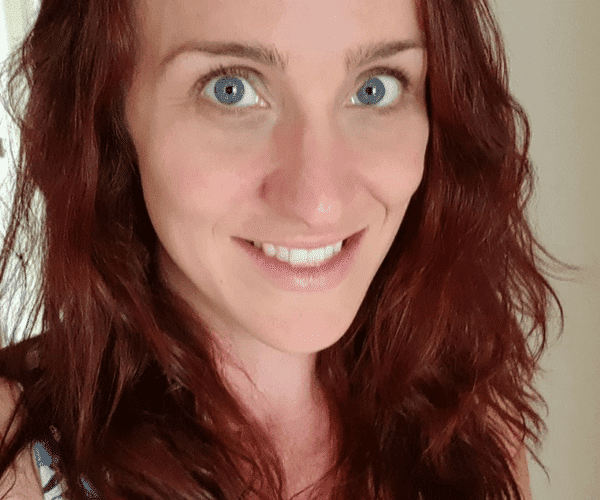 There’s a vulnerability that comes with that and one thing that I’m always grateful for is how kind this audience is – I can be quite sensitive and I’ve shared my own experiences of birth trauma, challenges with my mental health, and I have put my heart into this website. Sometimes I’ve wondered how sensible that is given how devastated I would be if those experiences were disrespected – and yet I’m constantly blown away by how many people will respond to my vulnerability with their own stories. I think telling our stories is one of the most powerful things we can do to help each other and grow. So, that’s basically me and what I do. If you’re interested in submitting an article there’s more information about how to do that here. Receive our newsletter for the latest News, Giveaways and Member’s Offers.